Everyone loves new clothing, and if you're anything like me you love reinventing old clothing into something new! Giving things new life is a great habit to be into, your own trash will become your new treasure. 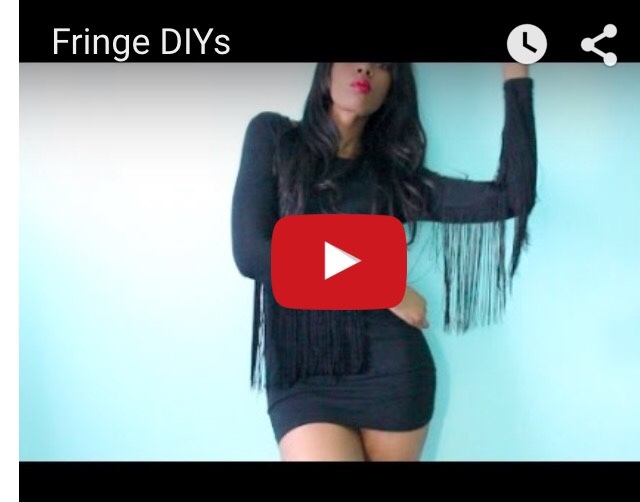 Here is a video that shows you how fringe can make any outfit cutting edge. What cool things have you done with fringe? Let us know in the comment section below!